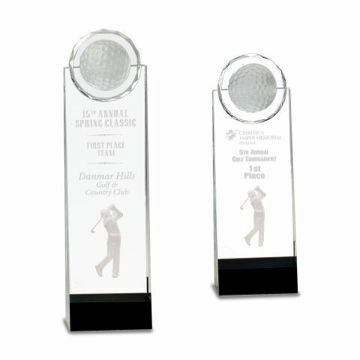 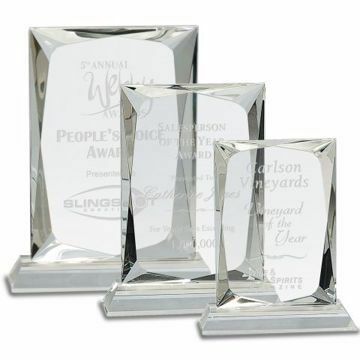 Looking for a glass trophy or want to check out our crystal trophies side by side? 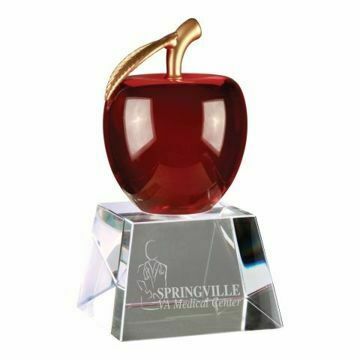 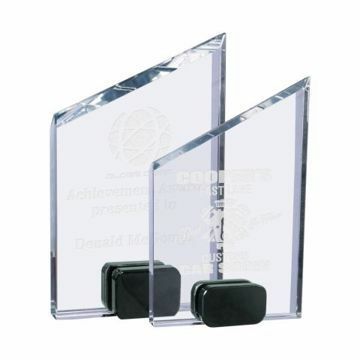 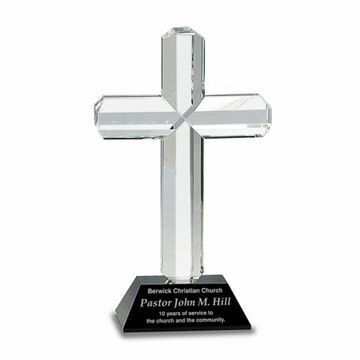 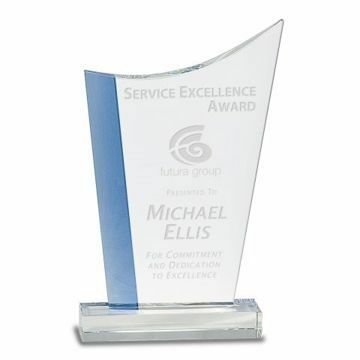 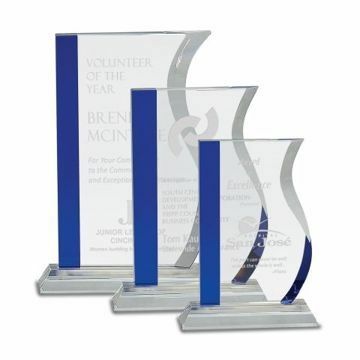 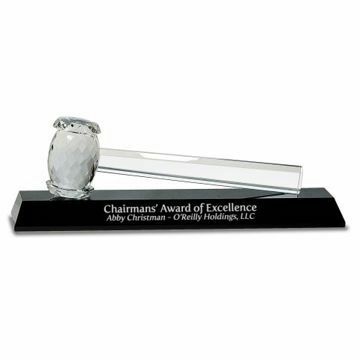 Our crystal glass awards & trophies make beautiful awards for your champion employee, business victory and all your corporate recognition needs! 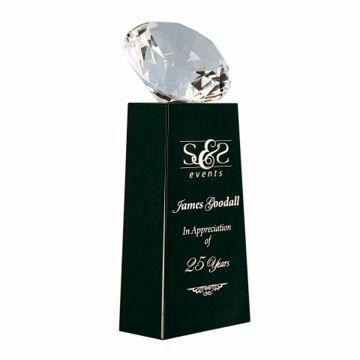 Our top quality sand etched glass and crystal exemplify craftsmanship and 30 plus years of experience as industry leaders. 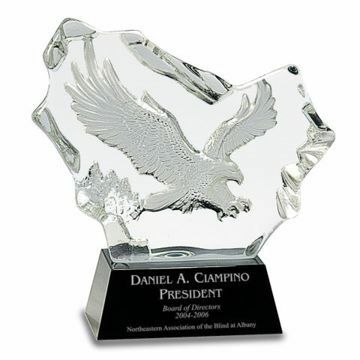 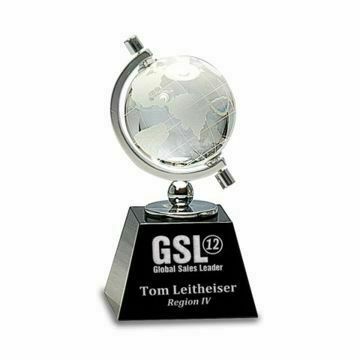 Free engraving when you design & order online today!